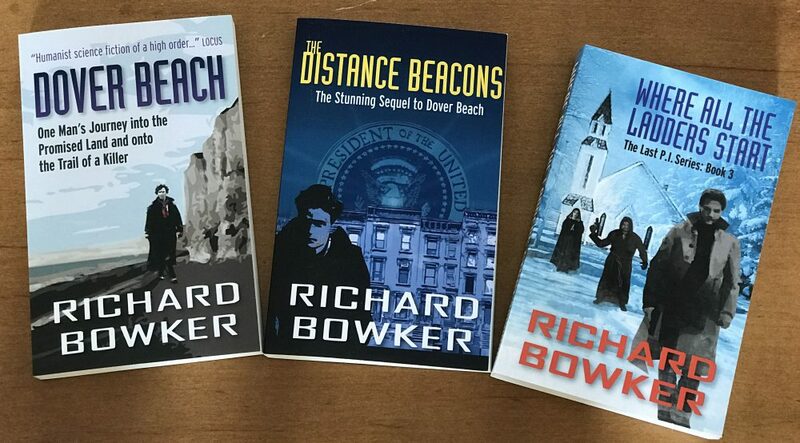 This entry was posted in Reading and tagged Craig Shaw Gardner, fantasy, humor, John Rawls, philosophy, reading by Richard Bowker. Bookmark the permalink. Oh very nice! 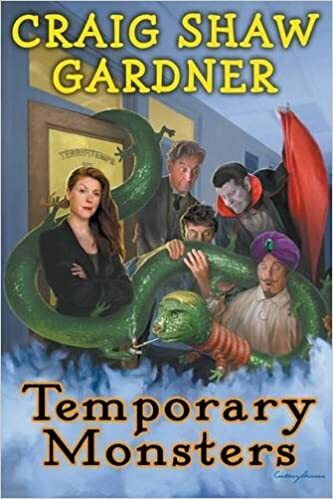 I read all three of Craig’s Cineverse books actually so Temporary Monsters looks like it’s worth checking out.